Presenters included Lakeith Stanfield, Trevante Rhodes and Storm Reid. 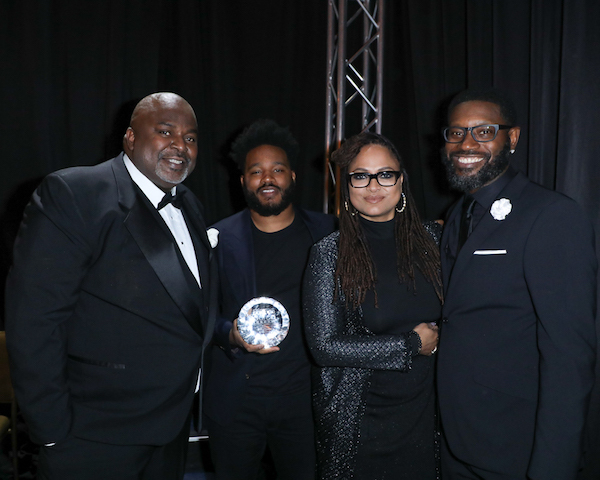 At their 10th Annual Awards, the African American Film Critics Association (AAFCA), handed out trophies to its winners and special honorees. 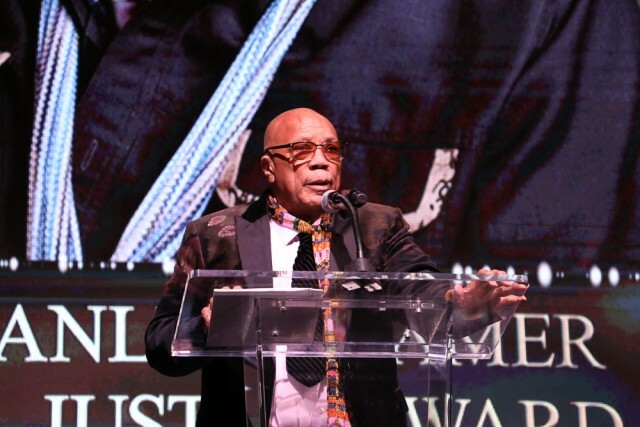 Music icon Quincy Jones received the inaugural AAFCA Stanley Kramer Award presented to him by Karen Kramer, wife of the late Stanley Kramer, while producer Jason Blum (“BlacKkKlansman,” “Get Out”) received the Cinema Vanguard award and Aneesh Chaganty received the Breakthrough Film Award for his groundbreaking film “Searching.” A film thriller entirely told via technology devices, it follows a father’s online quest to locate his missing daughter. 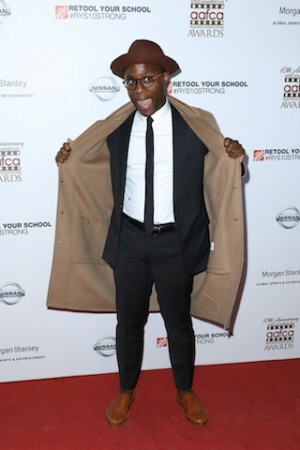 “Spiderman Into The Spiderverse” continued its winning streak picking up best animated movie and other award winners included Amandla Stenberg (Best Breakthrough Performance for “The Hate U Give”), John David Washington (Best Actor for “BlacKkKlansman”), Rashida Jones and Alan Hicks (Best Documentary for “Quincy”) and a Best Foreign Language Film Award for “Roma” which producer Gabriela Rodriguez accepted on the director Alfonso Cuarón’s behalf. Presenters included Lakeith Stanfield, Trevante Rhodes, Storm Reid, Salli Richardson-Whitfield, Colman Domingo, Wendy Raquel Robinson and Ava DuVernay.